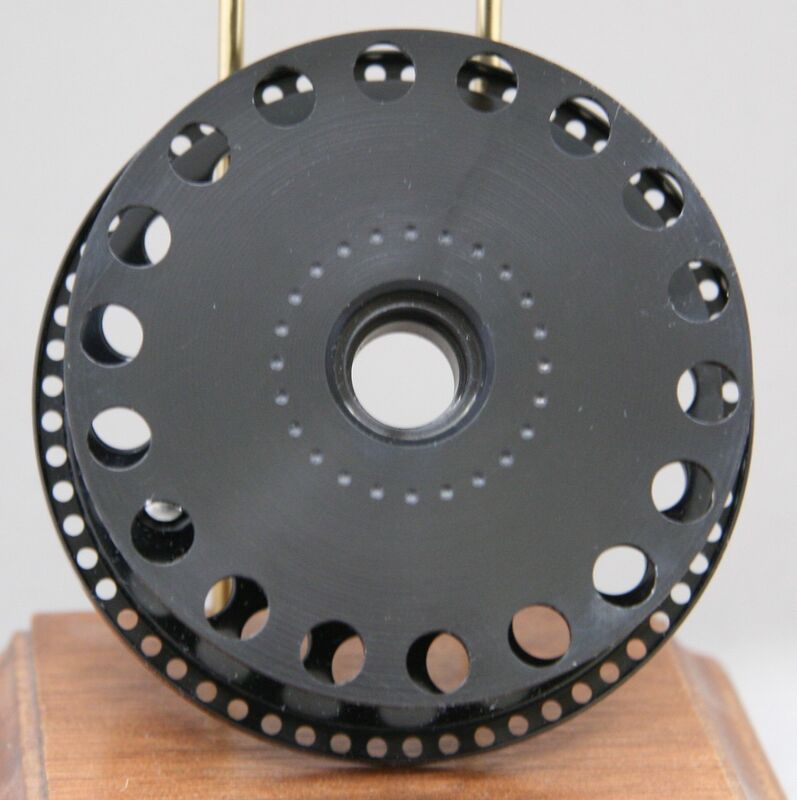 CR67 SS spare spool. 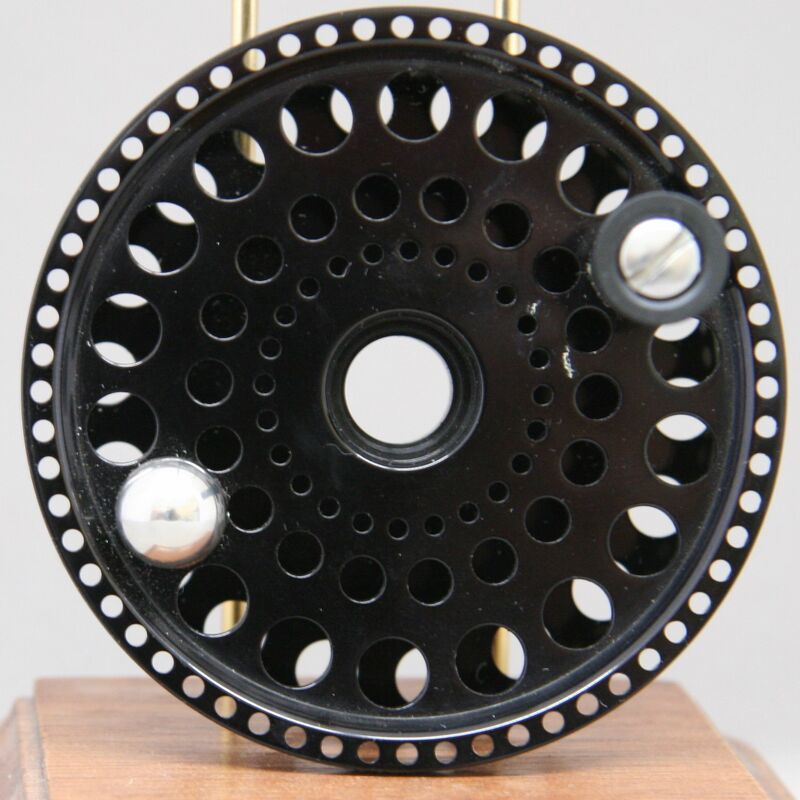 Diameter 3.4 inches. 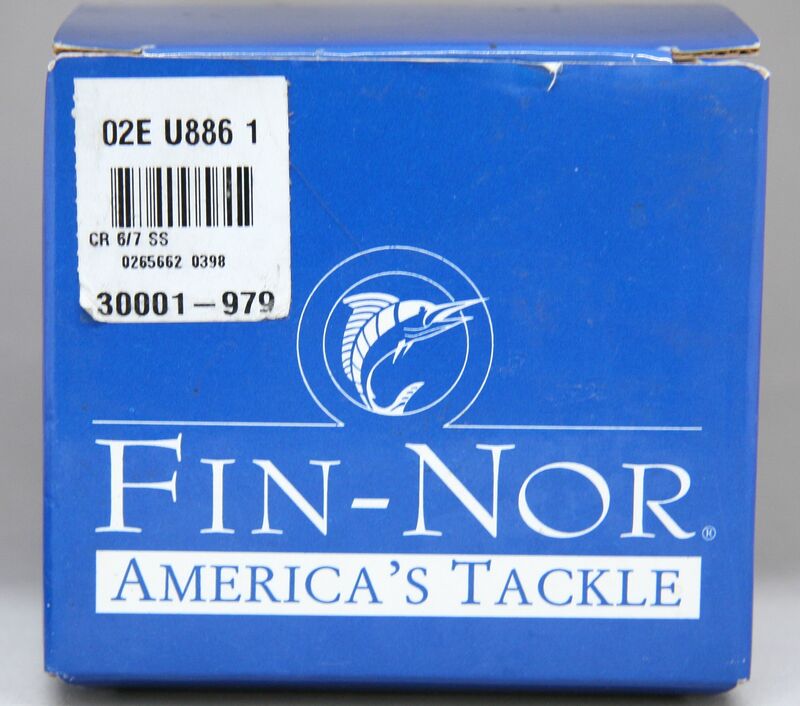 Fin-Nor made for and sold by Cabela's in USA. New old stock from the 1990's.